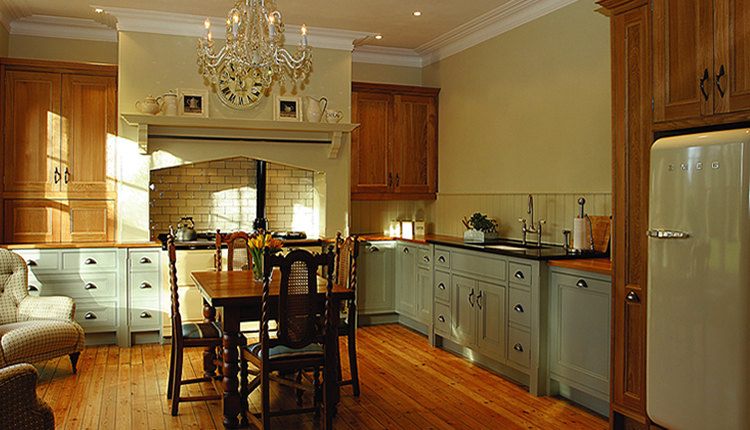 Hovingham Interiors have been creating and fitting superior quality hand crafted kitchens and home interiors for over 40 years. Each kitchen is completely unique. We design, create and fit kitchens, bedrooms and bathrooms according to the specific needs of our customers. No two projects are ever the same. If you’re looking for some inspiration why not visit our showroom in Malton where we have 18 kitchen displays on show.